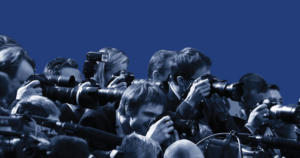 Among the Baltic countries Estonia’s media are the healthiest in terms of finances, trust of society, readership and press freedom, concludes the new Re:Baltica research about the state of the media sector in Estonia, Latvia and Lithuania. For the first time Baltic Center For Investigative Journalism Re:Baltica has compiled and published a unique cache of financial and audience data of the 75 most popular Baltic media (five most popular newspapers, magazines, news websites, radio, TV stations in each country). The research also gives an overview of the most influential Baltic media houses and their owners. 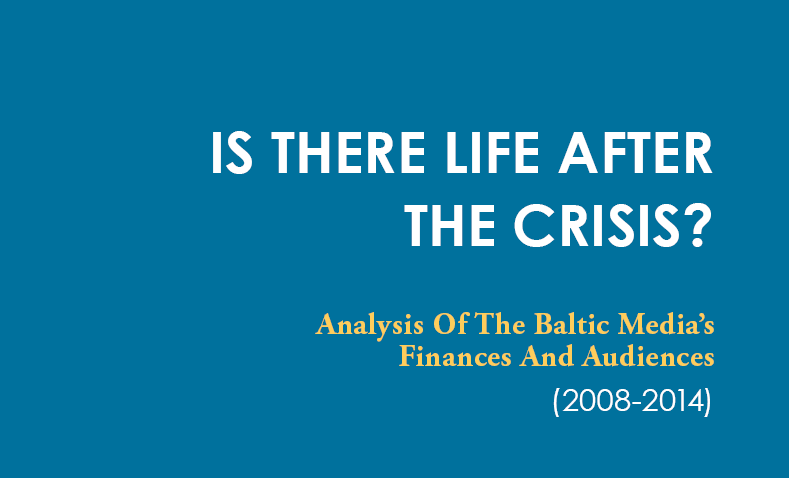 The Baltic media saw three areas hit hardest by the 2008 financial crisis; a fall in sales, as 80% of the companies which own most popular Baltic media have not returned to pre-crisis levels, the exit of several Nordic media groups and a dangerous decline in press freedom in Latvia. Newspapers have taken the hardest hit, although turbulence in the sector started already before the crisis due to the changing habits of the audience. Magazines are fairing significantly better, 14 out of the 15 most popular posted profit last year. The most popular news websites in all three Baltic states are controlled by Estonian companies. 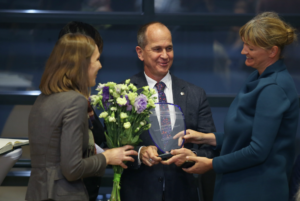 The strongest players among the radio stations are the public broadcasters, while television sector in the Baltics is dominated by Swedish MTG and the Baltic Media Alliance which leads in re-broadcasting Russian TV chanels. During the last five years Norway’s Schibsted which owned the Eesti Media group), Finland’s Sanoma, the previous owner of tvnet.lv, and Alma Media, which controlled newswire BNS, have all left the Baltic market.